Hot Topics: Are Bible Skills Relevant? I was a Bible Drill kid. My first Bible Drill leader was Mrs. Helen Smith, and then it was my grandmother. My church didn’t have a lot of Bible Drillers. Most of time it was me and one or two other kids. Being a small group didn’t hinder us, we still competed just like any other church. I’m not sure I realized the skills that I was learning at that time, but I certainly think back on them now. I realize how valuable those skills are to me in both my Christian walk and my profession. Some people today might say that teaching Bible skills is irrelevant. Kids today are going to use their Bibles on their electronic devices. As I type this blog, I am sitting here at my iMac with several Bible software programs loaded and many available on the internet. My iPad is to the right of the screen and iPhone to the left. Both are loaded with the YouVersion app. I totally get their point — people today don’t have to look through the Bible looking for a verse. They just click and are there. But, personally, I still don’t think Bible Skills are irrelevant. To me, teaching Bible skills is so much more than just learning how to use the Bible, it’s about learning how the Bible was made! It’s about how God designed it to be a tool to be used while we wait for Christ to come again. 1. Kids need to know the difference between the Old and New Testament. Kids need to know what happened before Christ and after He came. This helps paint the picture of God’s grace and mercy. 2. Kids need to know about the different divisions of the Bible. Now, I realize that many, if not most, adults in your church don’t the difference between Old Testament History and New Testament History, but understanding when, how, and who those books were written to is very important. A knowledge of how these divisions can sometimes clear up what some people consider to be inconsistencies in biblical text. 3. 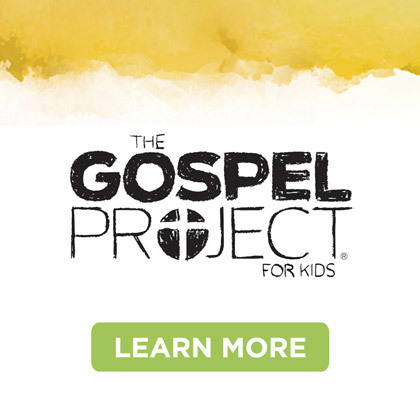 Kids need to know about the Gospels. They need to know the story of Jesus, the Foundation of our faith. 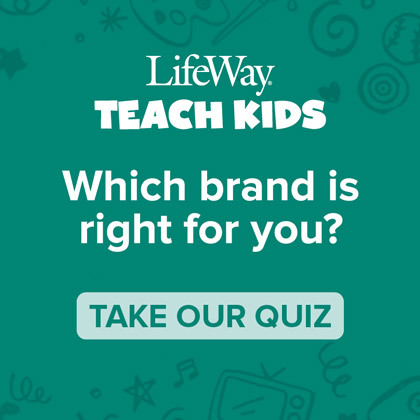 I believe that kids should always be able to know where and how to find Jesus’ story! 4. Kids need to memorize Scripture. 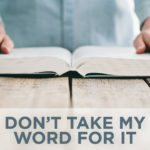 1 Timothy 2:15 “Study to shew thyself approved unto God, a workman that needeth not to be ashamed, rightly dividing the word of truth.” Yeah, you caught me, I was a KJV Bible Driller! I can’t count the number of times a verse has popped into my head right when I needed it. Kids will face times when they won’t have a Bible nearby or their device might need to be charged, but they will always have their brains handy. 5. Kids need to know the Bible is the word of God. 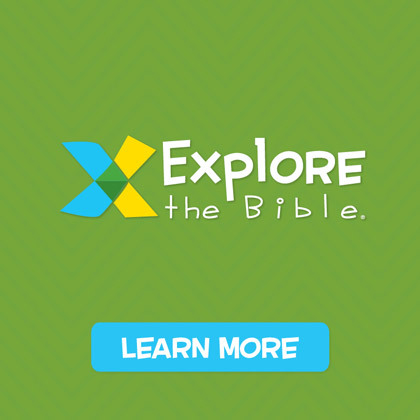 By teaching kids Bible skills you are teaching them that the Bible is important. You teach them that more than any other book, the Bible is to be respected. 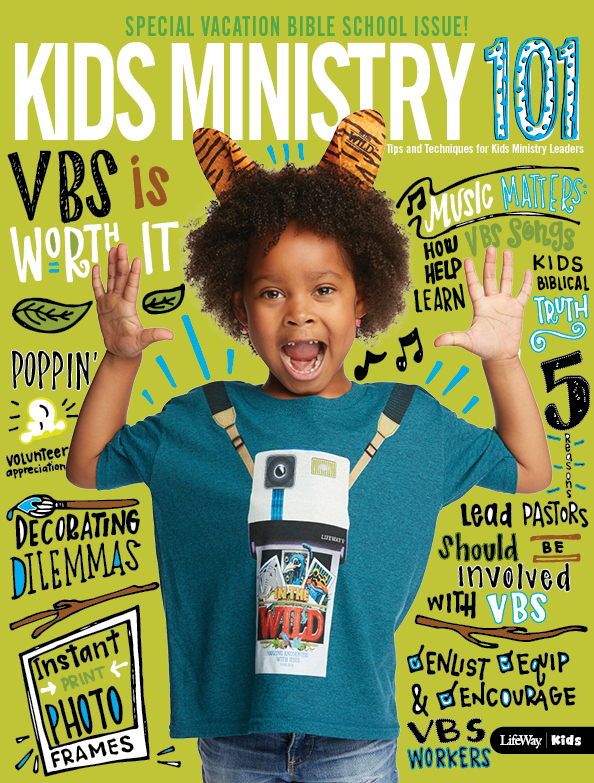 By devoting time to teaching kids Bible skills, you are showing them that they should spend time with God’s word. What do you think? 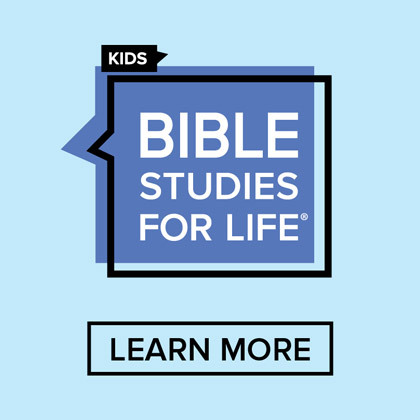 Are Bible skills relevant?